The Workbook (Without Answer Key) provides further opportunities to revisit and consolidate the vocabulary, structures and skills students have already encountered in each unit. At the end of every Workbook unit, there is a Progress check. 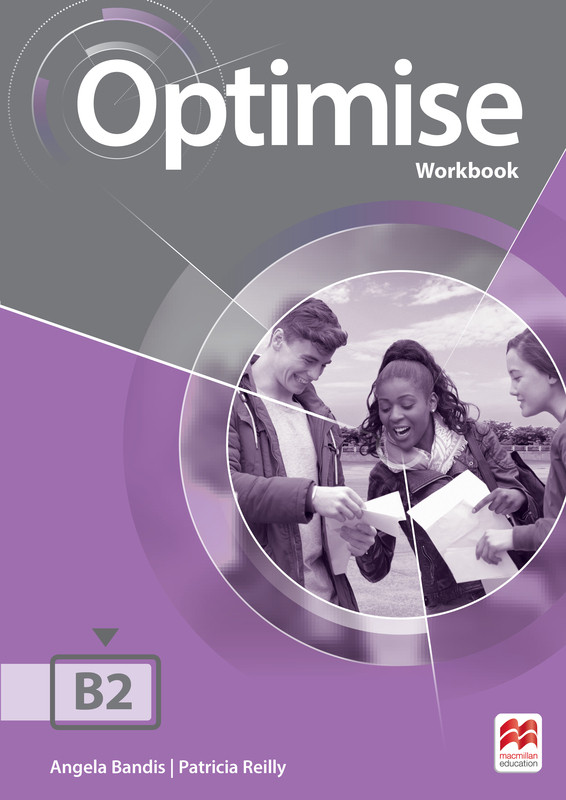 At the end of the Workbook, there is a full Optimise Practice test based on the Cambridge for Schools exam.